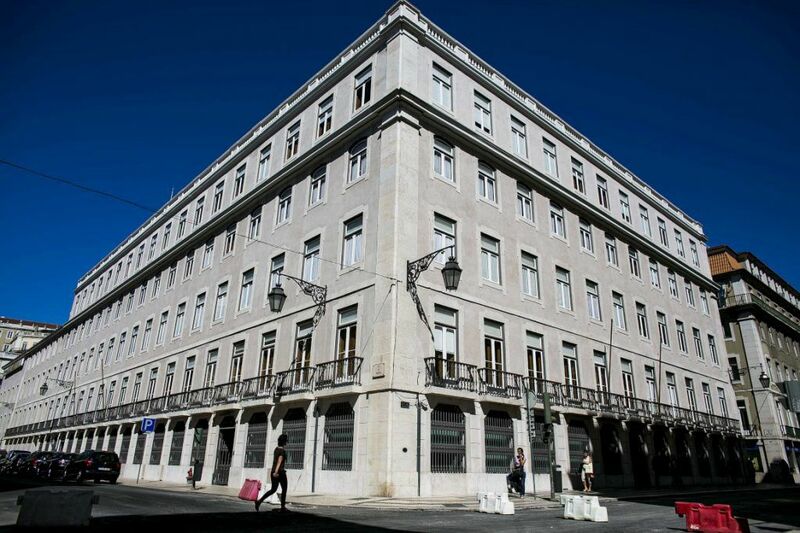 This Monday, the President of the Independent Authority of Spanish Fiscal Responsibility (AIReF), José Luis Escrivá took part in a Lisbon conference on economic growth and sustainability of public finances organized by the Central Bank of Portugal. José Luis Escrivá analysed the institutional framework and the application of fiscal-structural reforms during his participation in the Policy panel, moderated by Martin Larch from the Secretariat of the European Fiscal Board. In addition, the AIReF president recalled that European legislation urges states to strengthen their national fiscal frameworks while reviewing the uniqueness of the Spanish case.